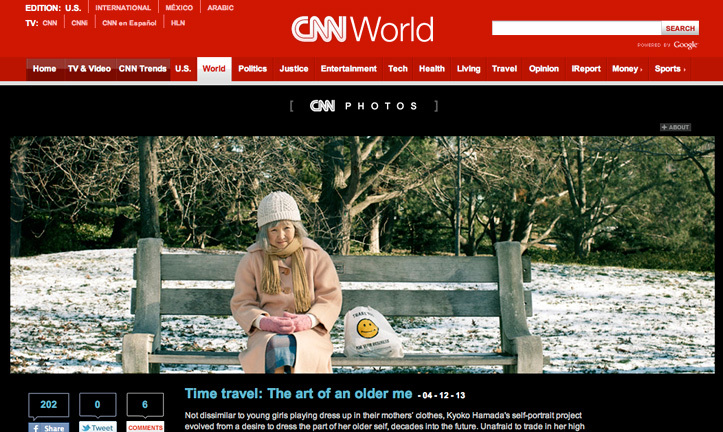 The day the CNN blog article of I Used To Be You was posted online, I went into labor which lasted for 3 intense days. My life has now taken on another layer since the arrival of our newborn son. Its been nice to share photographs of Kikuchiyo-san who seems to have her own life apart from me these days. Maybe Kikuchiyo-san will get to meet the baby on this same bench one day. Thank you to Elizabeth Johnson, Michelle Cohan, and Simon Barnett at CNN.